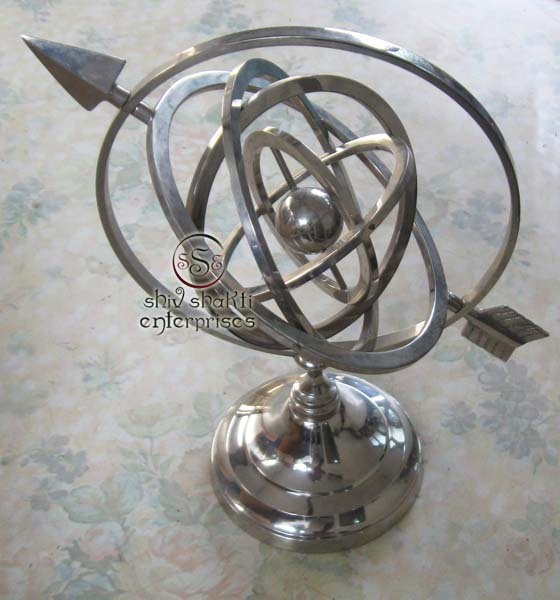 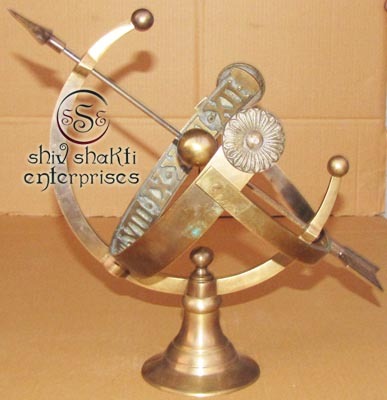 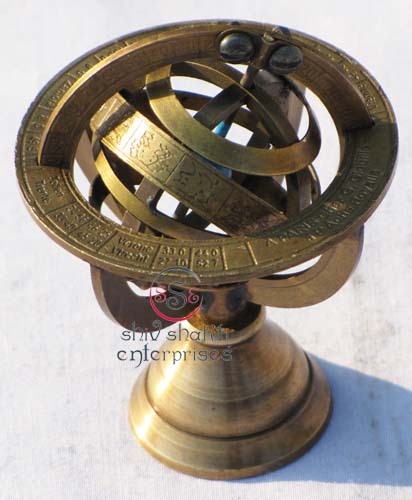 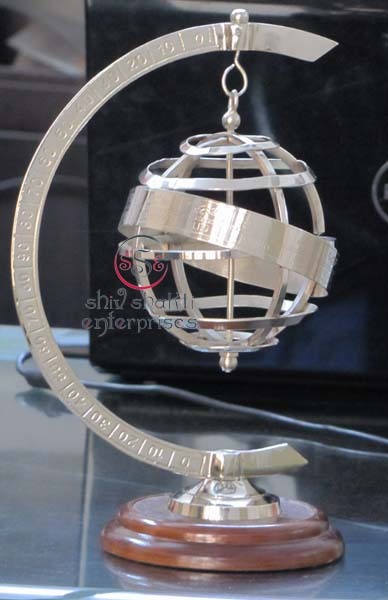 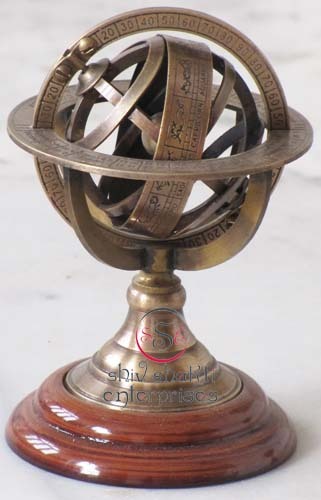 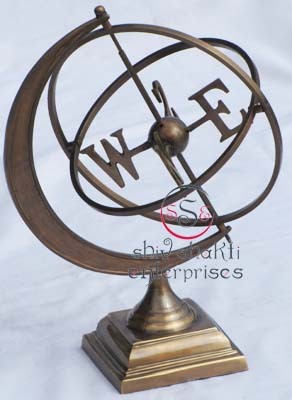 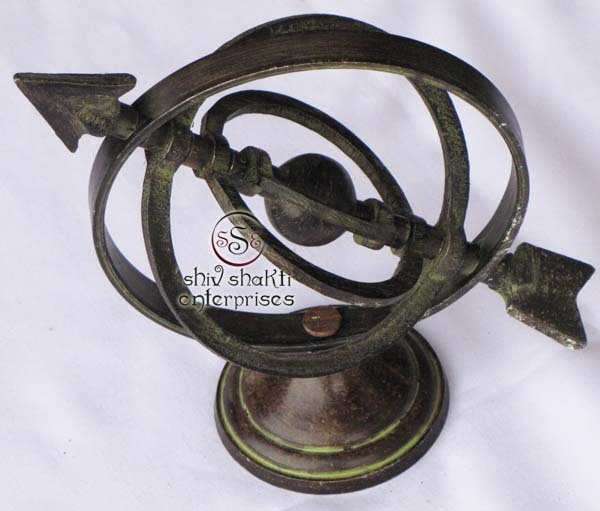 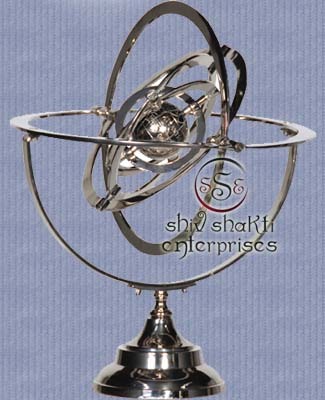 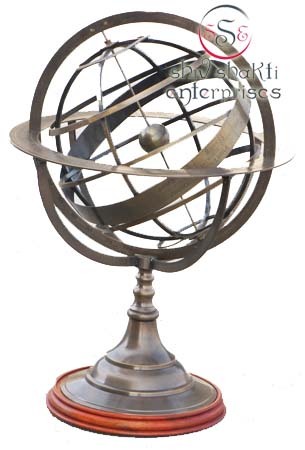 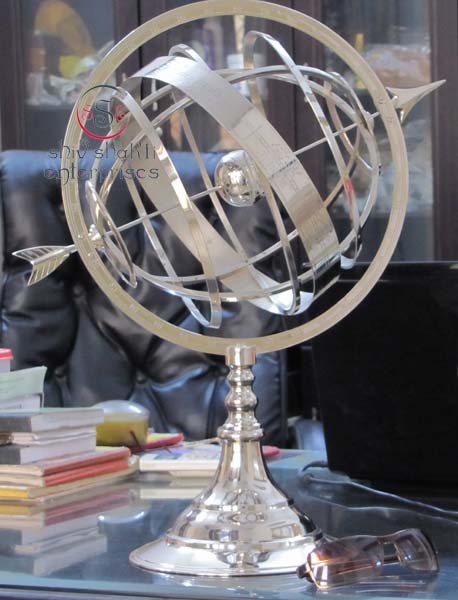 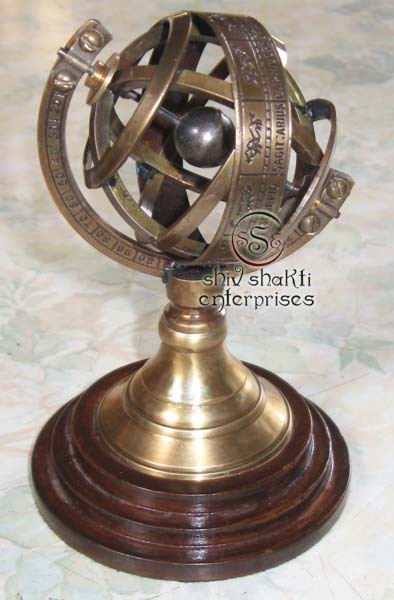 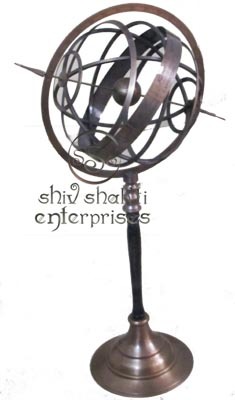 This armillary sphere is solid brass.﻿ This armillary used in home decor, office etc.It is best gift for collectors. 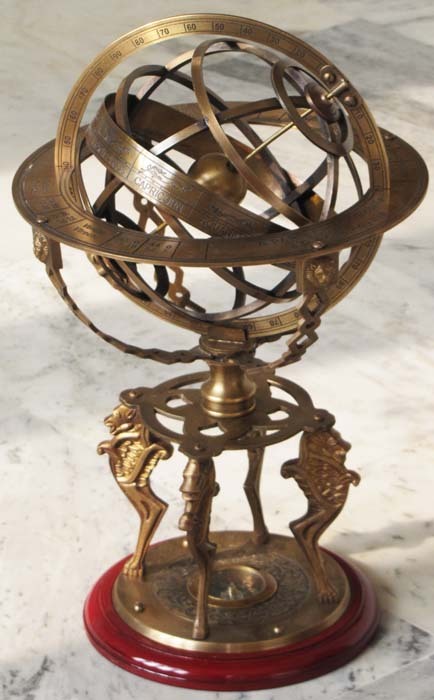 This armillary on brass stand.﻿A beautiful zodiac armilary. 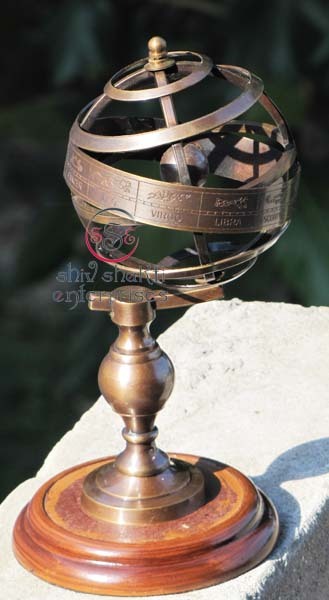 This is beautiful gift for friends etc.This is made of brass high quality raw materials. 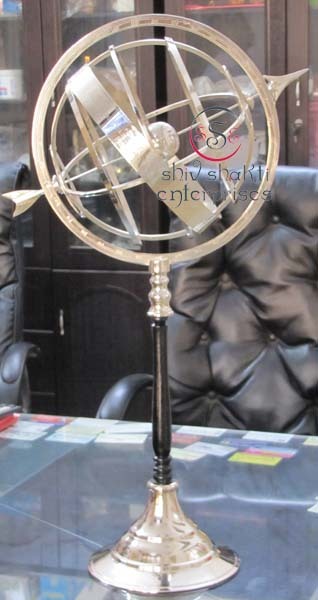 Which are used in the homes as well as offices for decorating the interior.These products are manufactured using high quality brass and we offer these products at industry leading prices to our clients.﻿ ﻿ Our products are able to give stunning look to the interior and we offer these products as per the industrial standards﻿. 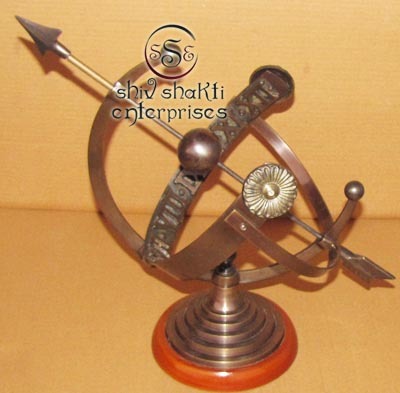 ﻿Our products are available in different elegant designs and can be customized as per the clients’ requirement. 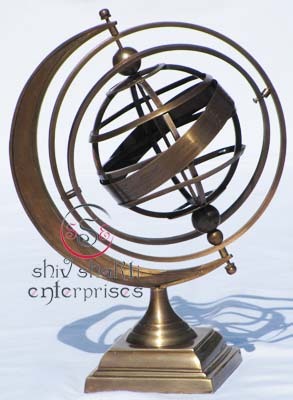 Our products are widely appreciated among the clients for its fine Antique. 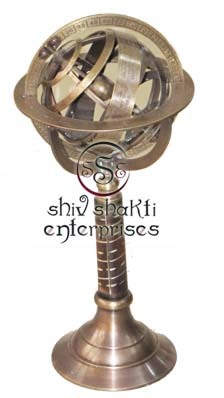 ﻿These products are manufactured using high quality brass and we offer these products at industry leading prices to our clients.﻿ ﻿ Our products are able to give stunning look to the interior and we offer these products as per the industrial standards﻿.